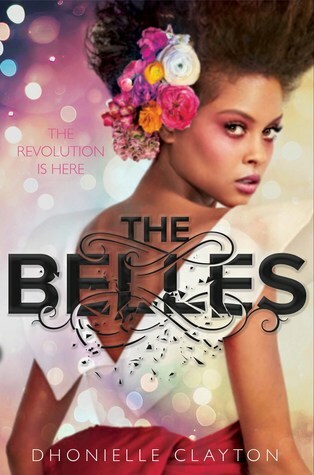 The Belles is book 1 in The Belles series. I went into this story thinking it was going to be a somewhat lighthearted YA about a girl living her dream and working for royalty and bringing beauty to the world. I was kind of right, but the story itself was much darker than I anticipated and it wound up working for me and drawing me in to the point where I couldn't stop reading. Camellia Beauregard is one of the few girls born a Belle. Belles are able to harness their powers and bring beauty to a the people of Orléans. Everyone except the Belles are born with gray skin, red eyes, and just look sickly. Of course no one is happy with how they look so they change their appearance by getting the Belles services to change their skin color, hair, eyes, etc for money of course. They hold the power to basically change anything you want, think plastic surgeon and cosmetics mixed into one magic. After a little bit Camellia winds up at the palace as the favorite, she's the one that will use her gifts on the Queen and Princess as well as anyone that is given a beauty token from the palace members. 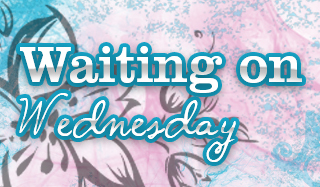 Something sinister is afoot though and Camellia has to quickly figure out how far she can push her gifts before it's too late. The Belles is an enthralling read shows what lengths some people will go to for beauty. I LOVED that this was a diverse read, the leading lady if you couldn't tell is a young woman of color and I feel we need more ethic leading characters in books. The plot was not like anything I had read before and while darker than I expected it hooks you quickly. If you enjoy Young Adult Fantasy novels you have to pick this up.